"Child find" refers to the process of locating, identifying, and evaluating children with disabilities to ensure that they receive services to which they are entitled. Children and youth, ages birth to 21, either living in or attending a private school located in the Central Valley School District, who are suspected of having a disability may be referred for a possible evaluation to determine if they are eligible for special education services. Preschool children: If you are aware of a preschooler, from birth through 5 years old, who has or may have a developmental disability, please call 509-558-5860. School age children and youth: If you have a child already in a Central Valley School District who may be in need of special education services, please call the school directly and ask to speak with the School Psychologist assigned there or express your concern to your child's teacher, counselor, or principal. 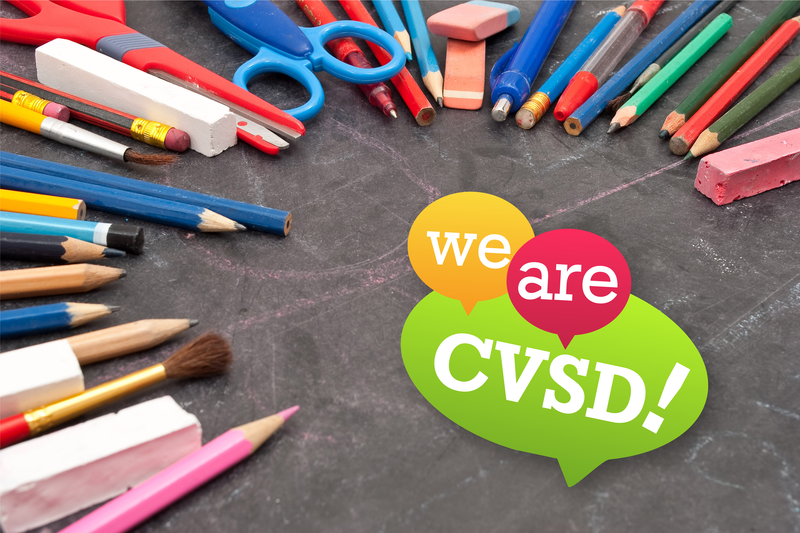 Students in private schools: If a student attends a private school located within Central Valley School District boundaries, he or she may be referred for a possible evaluation and, if eligible, receive special education services at a public school site. 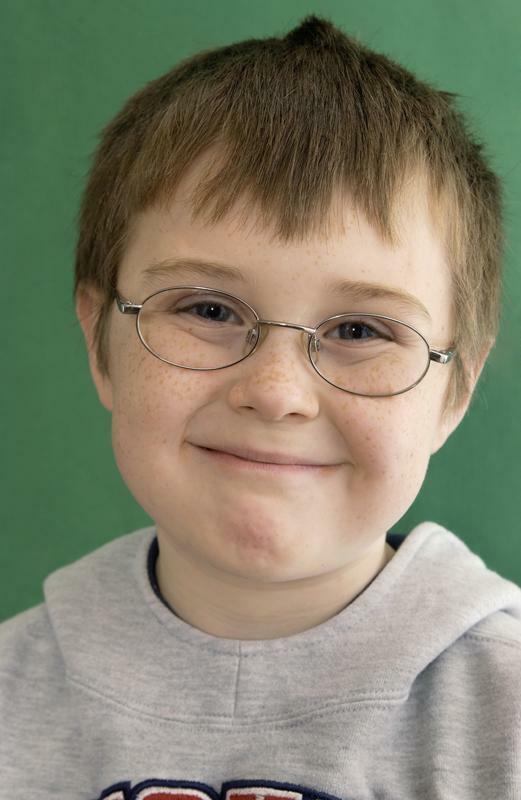 If you suspect a private school student is in need of special education services, call 509-558-5500. Free screenings are conducted monthly for children age 3-5. If you suspect your child has difficulty with speech, language, motor skills or other developmental difficulties, Child Find screenings can help. Parents join their child during the screening process and may ask questions and provide background information. Screenings are conducted at: Central Valley Early Learning Center, 15111 E. Sprague Ave.
For more information or to arrange an appointment, call the Special Services Department at 558-5860. WAC 392-172A-02040 Child find. 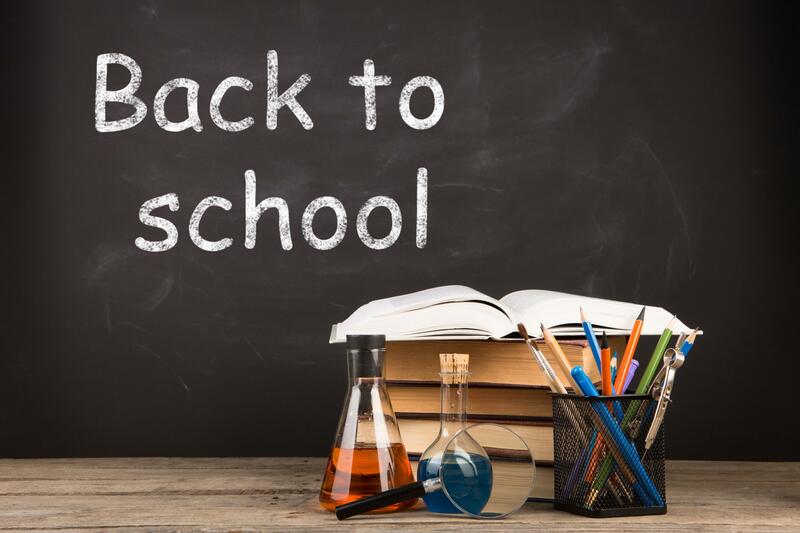 (1) School districts shall conduct child find activities calculated to reach all students with a suspected disability for the purpose of locating, evaluating and identifying students who are in need of special education and related services, regardless of the severity of their disability. The child find activities shall extend to students residing within the school district boundaries whether or not they are enrolled in the public school system; except that students attending nonprofit private elementary or secondary schools located within the school district boundaries shall be located, identified and evaluated consistent with WAC 392-172A-04005. School districts will conduct any required child find activities for infants and toddlers, consistent with the child find requirements of the lead agency for Part C of the act. (2) Child find activities must be calculated to reach students who are homeless, wards of the state, highly mobile students with disabilities, such as homeless and migrant students and students who are suspected of being a student with a disability and in need of special education, even though they are advancing from grade to grade. 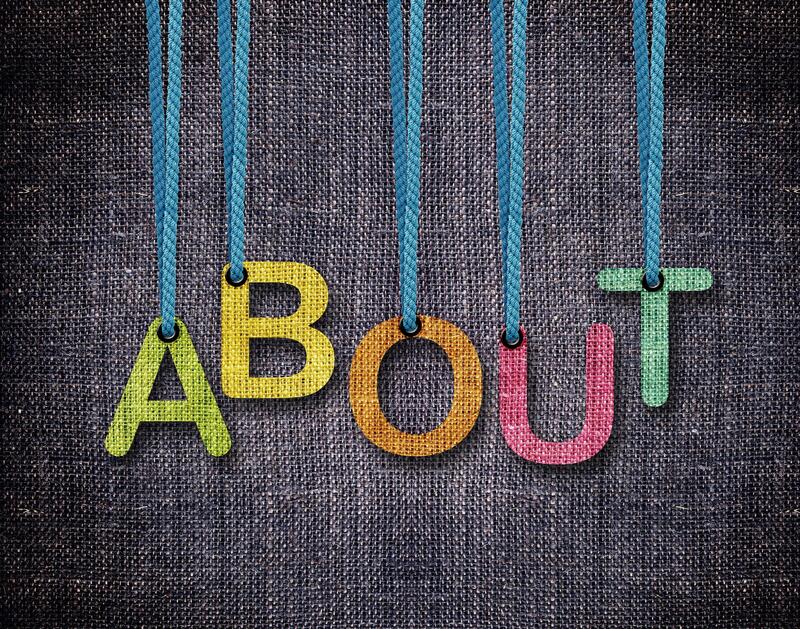 Parents and other members of the public have the right to request policies and procedures and any required evaluations, plans, and reports relating to the Special Education Part B program. 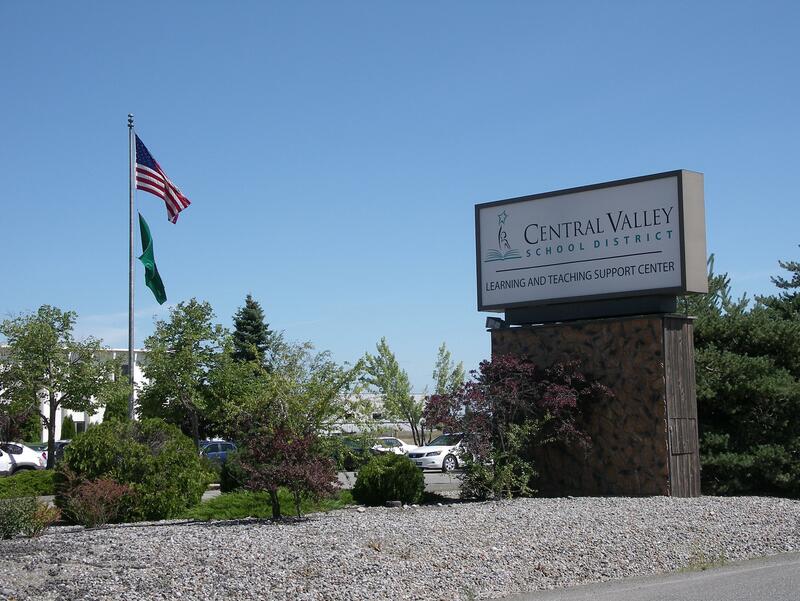 Requests may be sent in writing to Director, Special Services Department, Central Valley School District, 19307 E. Cataldo, Spokane Valley, WA 99016.